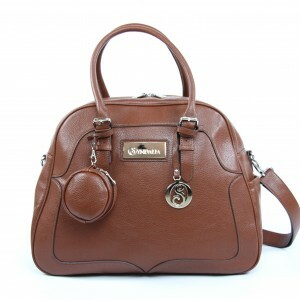 Australia's online destination for the perfect, designer nappy bag. Syndalia's designer nappy bags have been lovingly created for fashionable mums, from around the world, when they're out and about with their beautiful babies. Every bag has been thoughtfully developed, through experiential design, to be as practical as they are stylish, incorporating all of the compartments a mum could need in her busy, day-to-day life. 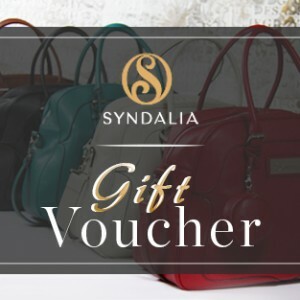 Whether you're looking for a bag that can hold changing mats, bottles, nappies and the contents of a bank vault or you just need something smaller while you're on the go, Syndalia has created a diverse catalogue of stunning and practical designs to suit every occasion. View Basket “THE MANHATTAN” has been added to your basket.